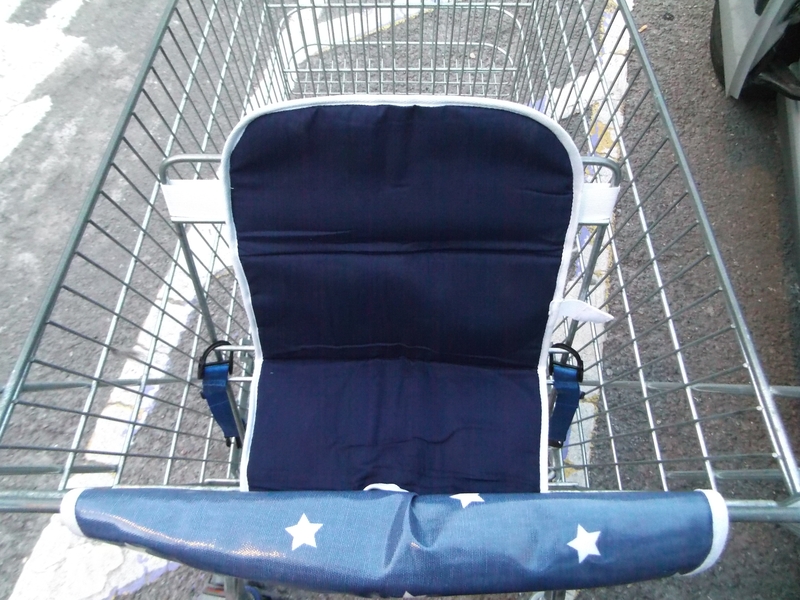 Have you ever been to the supermarket and had to wipe down the trolley seat because it is either wet or dirty? Or even worse, have you been distracted, popped your uncooperative toddler into the seat and THEN realised it’s wet? In my 14 years of parenting, I have lost count how may times I have had to carry the little one to go and find some of that blue roll they keep by the front door, before being able to actually use the seat! You can imagine then, how happy I was to notice a tweet looking for reviewers, from two lovely ladies who have set up their own business creating something I kinda wish I’d thought of myself years ago!